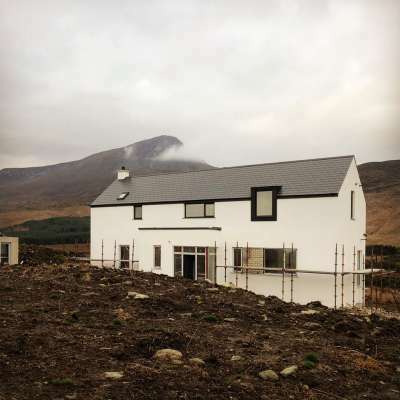 Recent site visit to our latest new build in Creeslough, Co. Donegal. 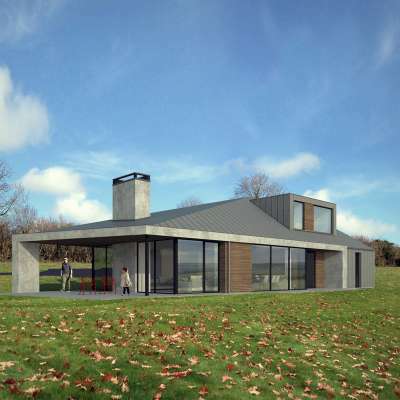 This design takes reference from the traditional Donegal cottage. Simplicity of elevation and materials is typical of these structures, reflected in the design of this project. The linear plan form is of particular and historic rural reference. 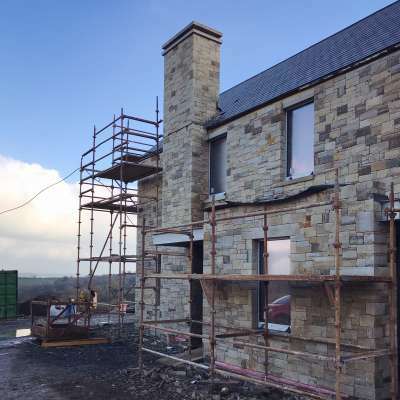 Site visit to our Drumhurt project, near Cootehill, in Co. Cavan as the stone cladding nears completion. Lacken sandstone cladding is used throughout specifically for its robust nature and warm variety of tone. The dwelling’s heavy stone walls anchor the building in its rugged setting. Cut stone lintels and sills provide an element of precision..
We would like to wish all our clients and friends a very Happy Christmas, thank you for your business and we look forward to working with you in 2019. 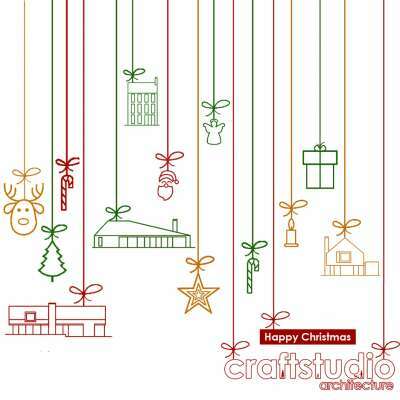 Our offices are closed from Friday, December 21st until Wednesday January 2nd. 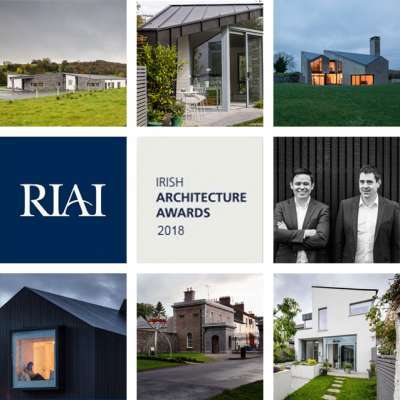 Craftstudio were celebrating in esteemed company last Friday night at the 2018 RIAI annual architecture awards. 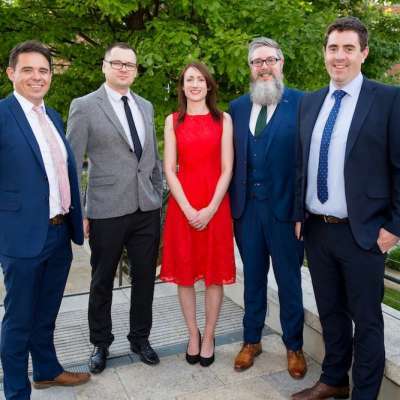 We are thrilled to have been Commended in the Future Award and recognised amongst Ireland’s best young practices. Congratulation to all who had work exhibited on the night, it was absolutely fantastic to see such an extraordinary wealth of.. 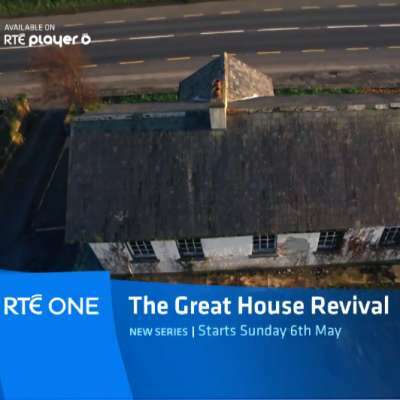 Excited to see the promo for RTÉ 1’s upcoming show “The Great House Revival” in which Craftstudio director, Ronan, is set to feature. 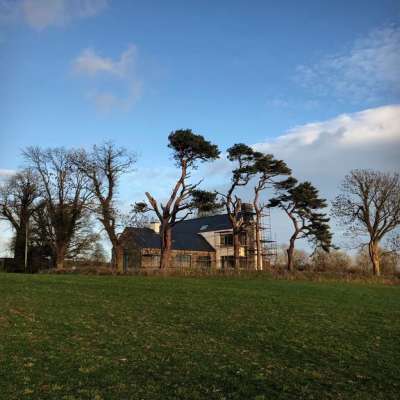 The show follows the renovation and extension of his old school in Killygarry and its transformation into a family home. 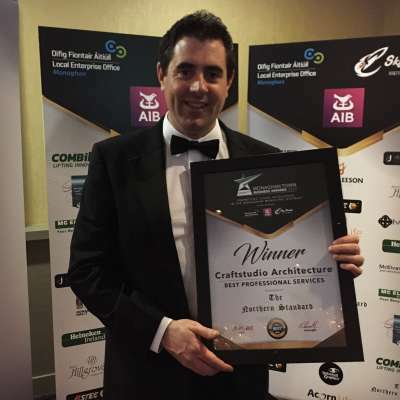 The series, starting May 6th, follows the restoration of six historic buildings..
We are delighted and honoured to have won the Best Professional Service award at last night’s Monaghan Town Business Awards 2018. Well done to the hosts, Trevor and the Monaghan Town Team for putting together such a brilliant night, a fantastic celebration of local business. 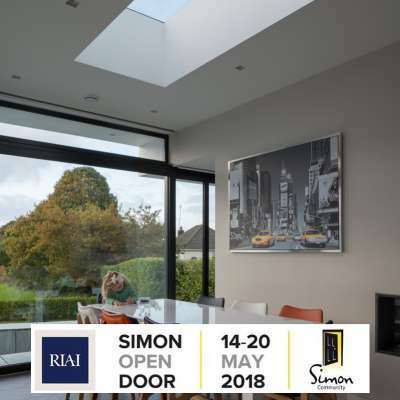 We are participating in this year’s RIAI Simon Open Door from May 14th to 20th. A number of the hour long consultations in both our Cavan and Monaghan offices have already been snapped up but we have since released more. Follow the link below to book your consultation. In return for your €90 donation to..